Rhonda Stoppe is the NO REGRETS WOMAN. Rhonda is an evangelist who meets women at the point of their desperation and shows them the way to Christ. 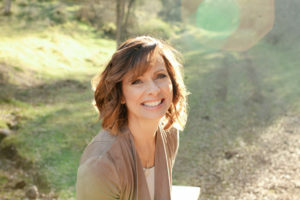 I could have listened to Rhonda talk all night is what audiences say at her No Regrets Woman Evangelism Conference where she helps women break free from the regrets that hold them back––beginning with a genuine relationship with Christ.